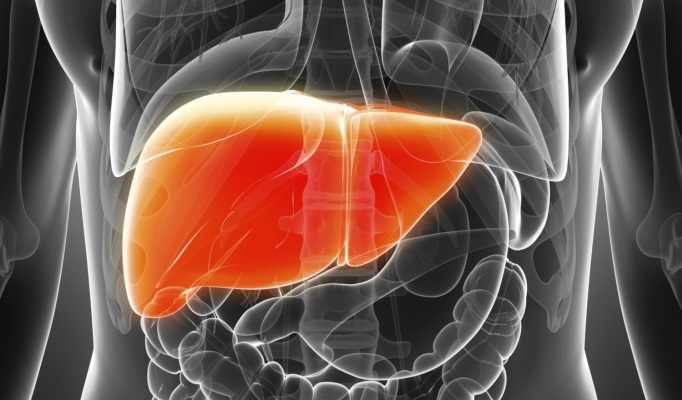 The combination of axitinib and TACE is safe and potentially efficacious for patients with inoperable hepatocellular carcinoma. While TACE is a standard of care for patients with inoperable HCC, a post-treatment consequence leading to poor clinical outcomes is the upregulation of angiogenic mediators, particularly vascular endothelial growth factors (VEGFs). The purpose of this study was to determine if adding axitinib, a selective inhibitor of VEGF receptors 1, 2, and 3, to TACE would blunt the VEGF surge and lead to better outcomes. This single arm, open-label phase 2 study (ClinicalTrials.gov Identifier: NCT01352728) enrolled 50 patients with inoperable HCC who were potential TACE candidates. Patients were given axitinib 5 mg twice daily and were evaluated every 8 weeks for the need for TACE. Axitinib was stopped 24 hours before and after TACE, then resumed. The primary endpoint was 2-year overall survival (OS). Combining axitinib and TACE resulted in a 2-year OS rate of 43.7%, with a median OS of 18.8 months, which failed to meet the primary endpoint of 2-year OS of 50%. Hypertension was observed in 24% of patients, and was determined to have prognostic value. Other commonly observed adverse effects (AE) included hyperbilirubinemia, increase in transaminases, and abdominal pain, which were most likely caused by TACE. Axitinib-related AEs included hand-food skin reactions and hypertension. The study authors concluded that the combination of axitinib and TACE is safe and potentially efficacious for patients with inoperable HCC. Hypertension was associated with a better OS during treatment.